Below grade work is risky. It’s also an area we are equipped to handle well. 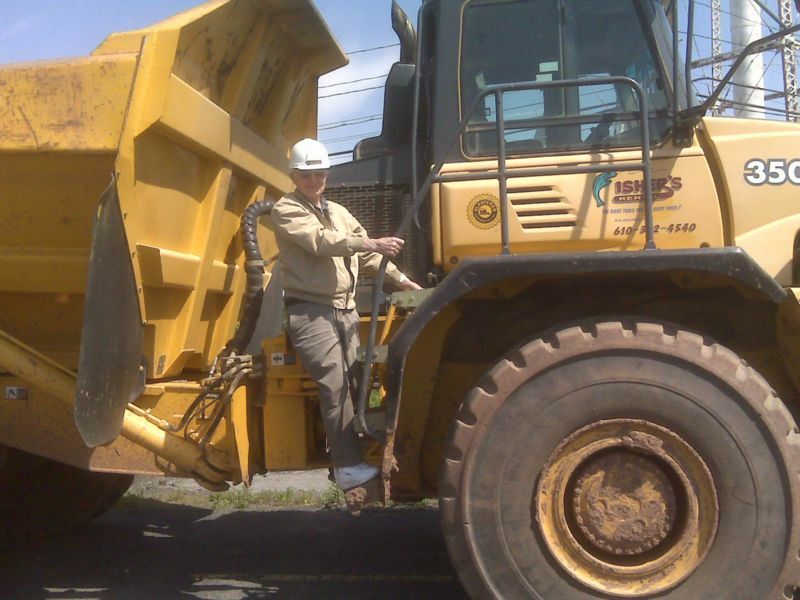 For more than 30 years, businesses have relied on our trained operators with the right equipment for the job. We’ll take this burdensome task off your hands, safely and efficiently. 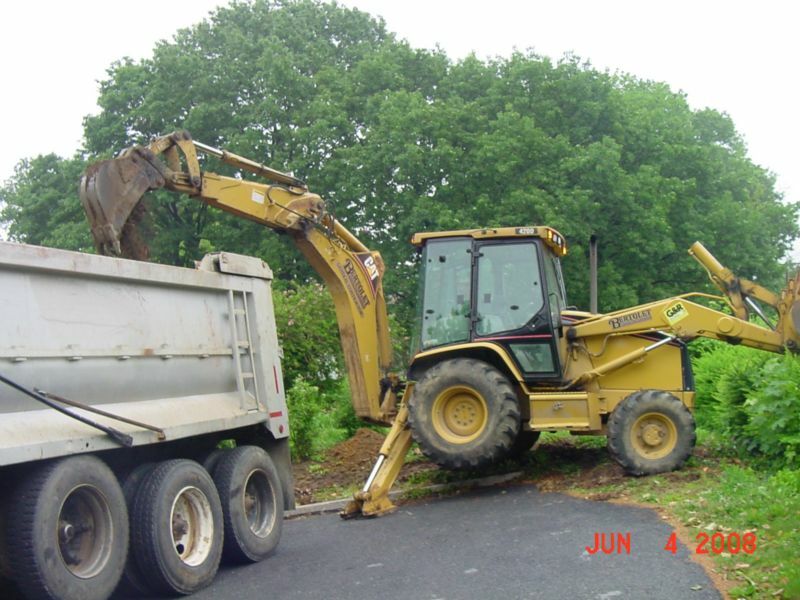 Site Excavation – From large scale soil removal to minor grounds adjustments. 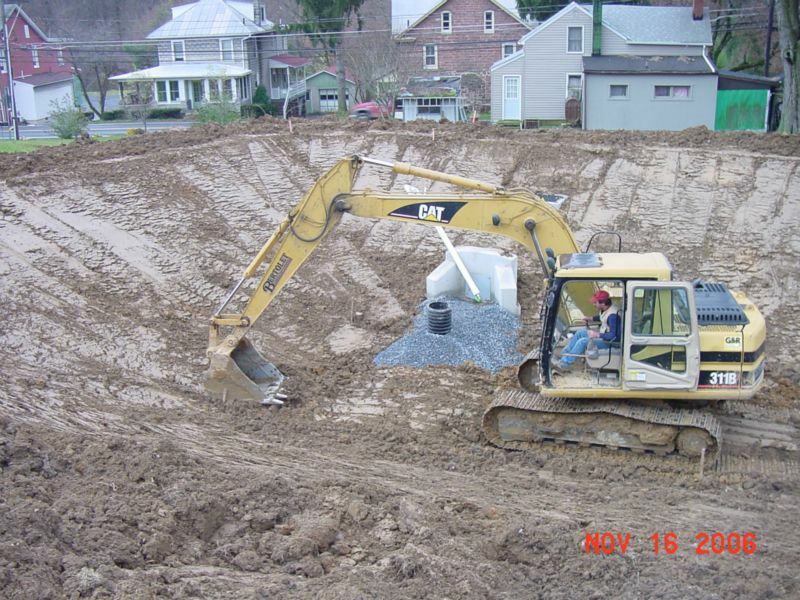 Storm Water – Improvements for expansion or repair of poor drainage. 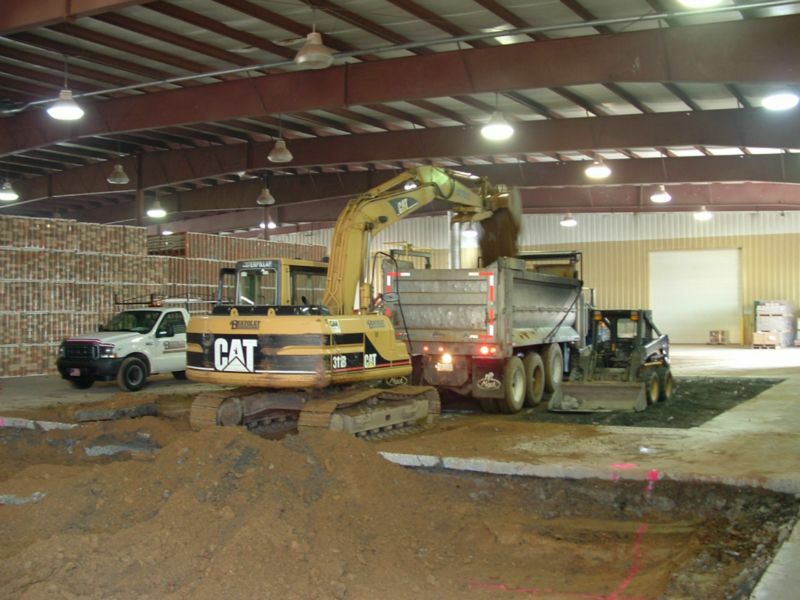 Interior Digs – Requires specialized Bertolet talent and equipment to avoid disrupting operations and protect your facility. 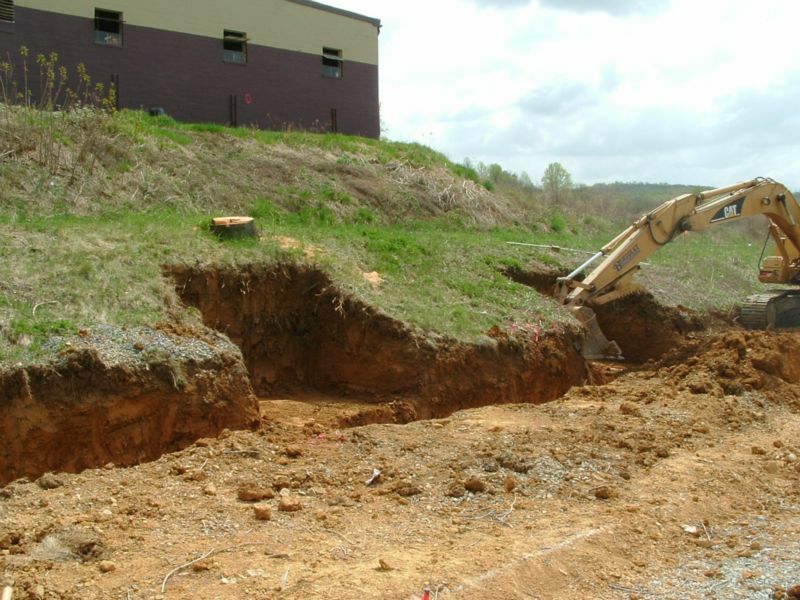 Sinkholes – We are equipped for sinkhole repair in parking lots, on grounds, or beneath buildings and structures. 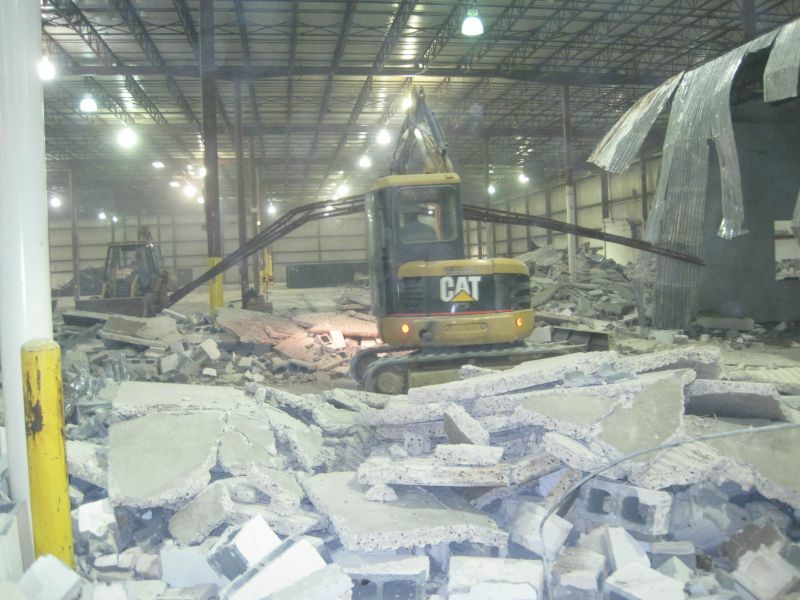 Demolition – Removal of buildings or selectively removing parts of buildings up to 2 stories high. We also accommodate specialized weekend and holiday shutdown work to shorten your down time.